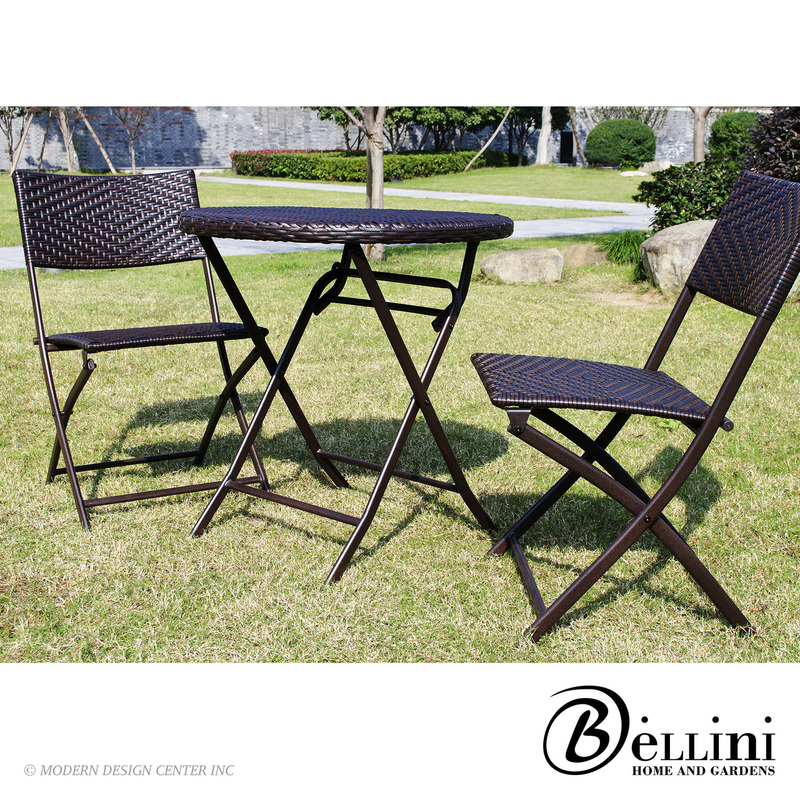 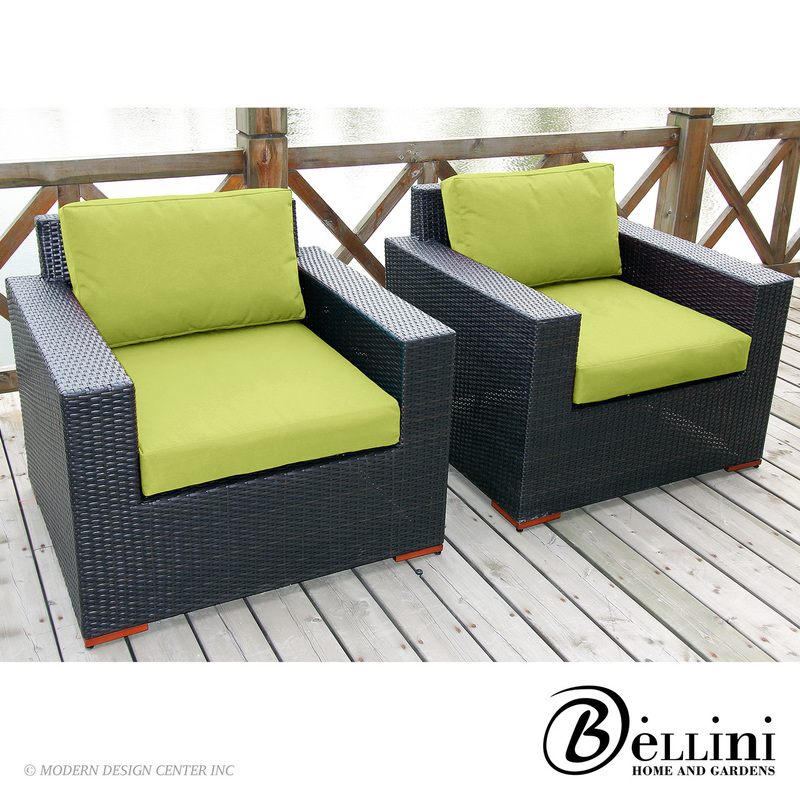 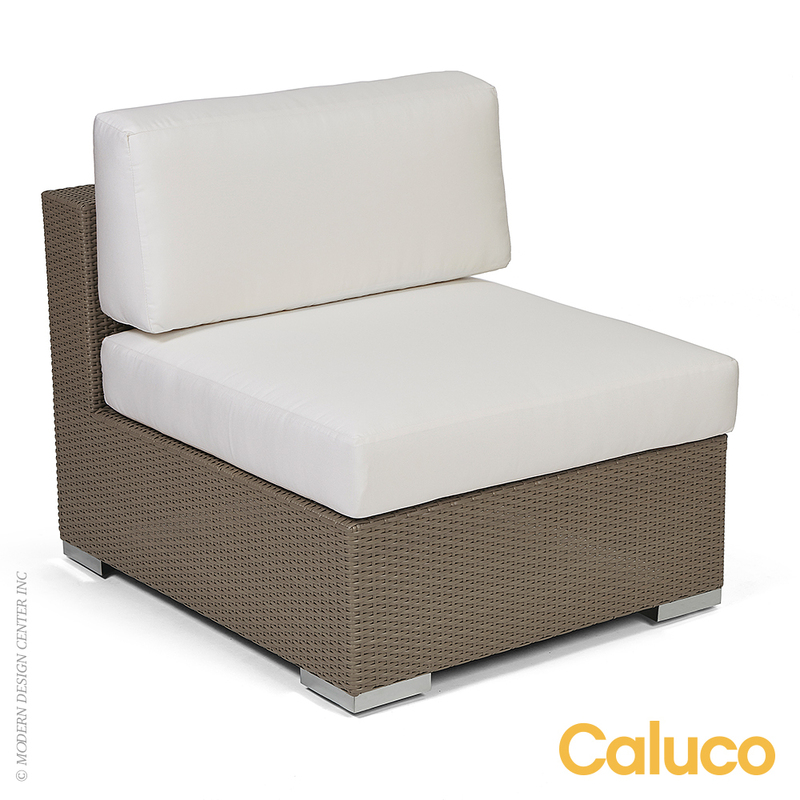 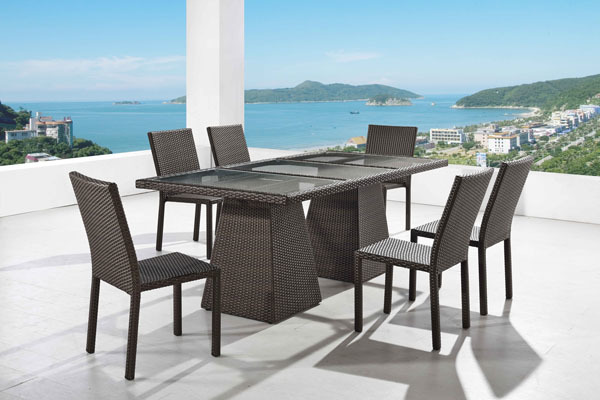 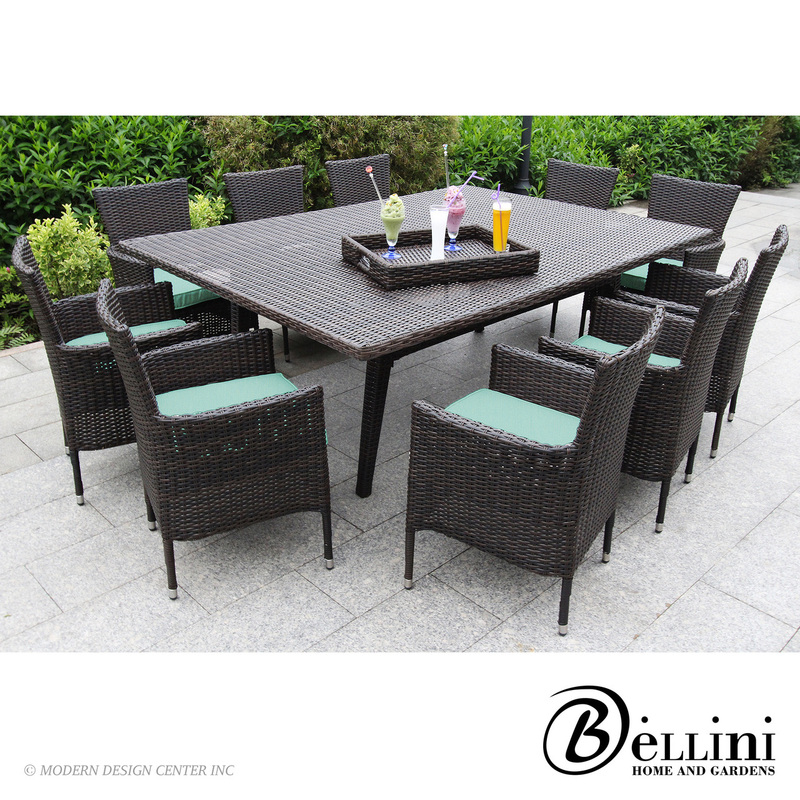 The Jacob 6-seat outdoor dining set is the perfect setting for any outdoor gathering. 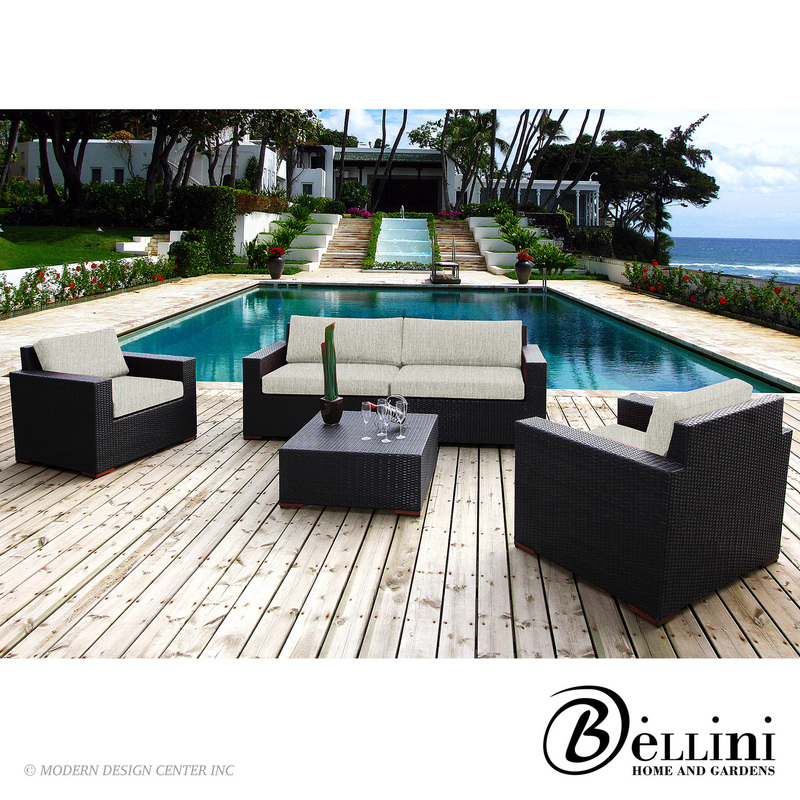 Set atop elegant, Aztec legs, the glass-sectional tabletop brings a refined beauty to your outdoor living space. 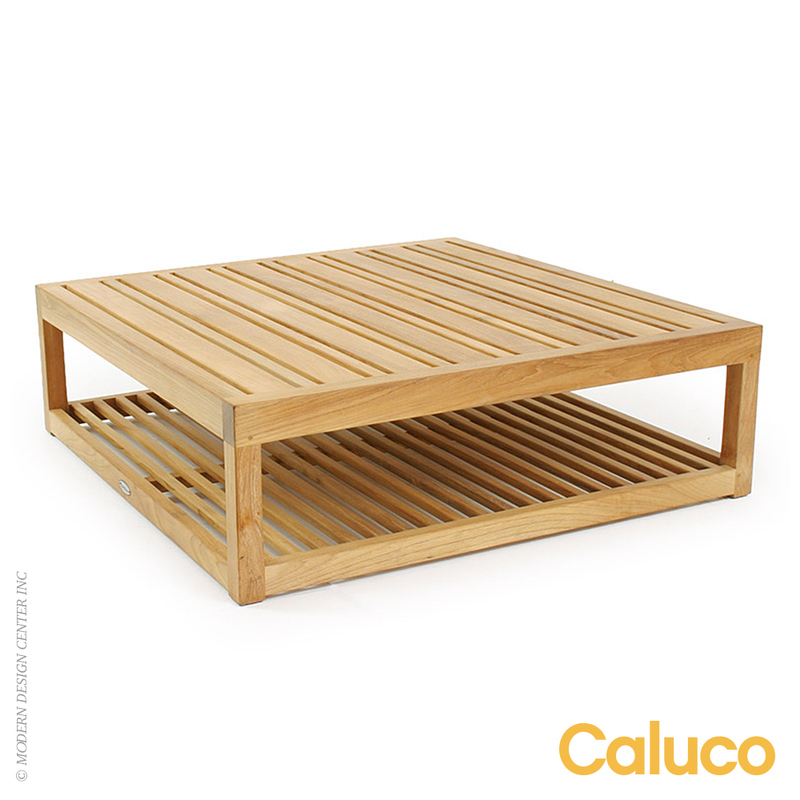 The UV protection and heat-tempered glass-top makes the Jacob suitable for any climate and every hot dish you'll serve.